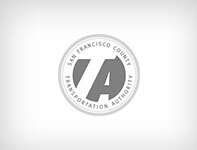 The goal of the India Basin Transportation Action Plan is to coordinate the final design and implementation of several long-planned transportation and streetscape improvements for India Basin to address future growth-related impacts. The final Action Plan draft has integrated all of the relevant past work into a comprehensive streetscape design, working to accelerate construction of the India Basin Transportation Corridor while remaining consistent with the Shipyard Environmental Impact Report. 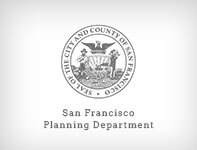 A team of city agencies and design and engineering consultants kicked off the Action Plan, presenting existing conditions and deficiencies, planned improvements and some new ideas. This was followed by an open discussion with the community on how to develop a coherent plan to meet their needs. The team will present design options that incorporate the community’s input and address the city’s Better Streets Goals. 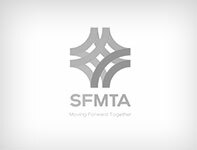 The meeting will include discussion of the proposed design options and trade-offs to each of the following: pedestrians, bicycles, transit, vehicles, and utilities and other infrastructure. The team will present the draft Action Plan recommendations at the Shipyard CAC P&D Subcommittee meeting for comment and feedback. The team will present the Action Plan at the May Shipyard CAC meeting for final approval. 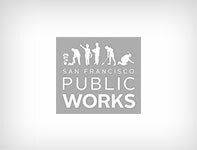 The Action Plan is a public–private collaboration between various San Francisco non-profit and community based groups, private landowners, developers and design professionals. The team is hosting two community meetings to solicit input and direction on preparation of the Action Plan. 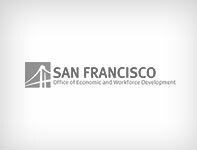 There are only two meetings because the community has worked for many years and attended many meetings on how to address future growth in the India Basin, Shipyard, and Hunters Point Communities. To be added to the mailing list click here. The BTIP is an environmental study prepared for the southeast waterfront area that will enable the Department of Public Works to access $1.1 million in Federal Transportation Funds for improvements to transit, vehicular, and non-motorized transportation infrastructure. 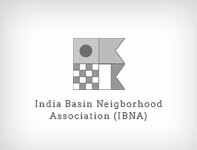 The IBNA Plan is a comprehensive plan developed by the neighborhood that identified priorities and transportation needs for accommodating the planned growth. 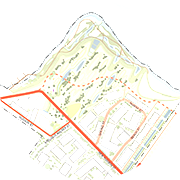 The Bike Plan contains specific proposed near-term bicycle route improvement projects for a safe interconnected bike network. 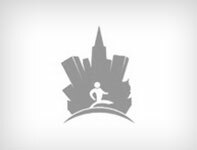 The Better Streets Plan provides a vision and guidelines to make sure San Francisco Streets serve a multitude of users with particular attention given to creating a great pedestrian environment. 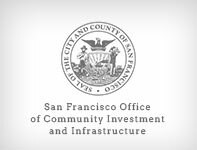 The CPHPS Phase II Transportation Plan includes plans for Innes Street to be implemented by Lennar as part of their Hunters Point Shipyard Project that will link the Hunters Point development with the community to the north. 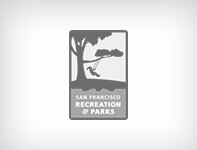 The Blue Greenway Bay Trail Plan aims to create a series of connected parks, trails, and green open space along 13-miles of San Francisco’s southeastern waterfront. Submit your email to sign-up for occasional updates.